From Spider-Man to the X-Men and more, these covers are incredible. When it comes to comic books, the story and artwork are the most important aspects of the book. Even though that's true, nobody is going to pick up an issue and read it if the cover art is terrible, which is why cover art is the most important aspect of any comic book ever published. Marvel Comics has been around since 1939 and has introduced the world to some of the most iconic superheroes ever created. 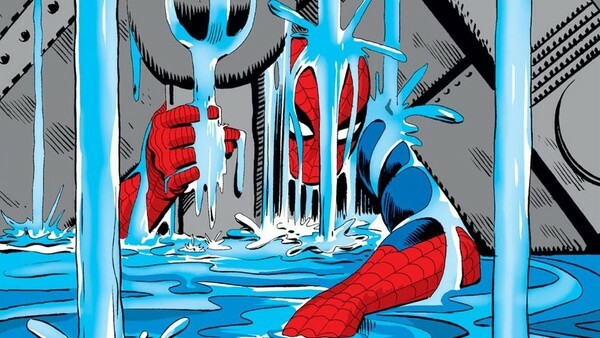 Spider-Man, Captain America, Thor, Iron Man, and Black Panther are only a small number of the incredible characters the company has produced, but nobody would know about them without the beautiful cover art made over the years. 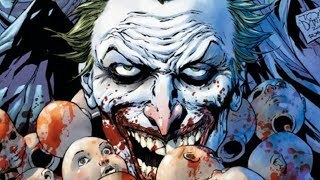 The comic book covers considered to be the best often contain some of the most well-written stories ever told, which is why many of the books on this list will be familiar. Whether they were pivotal issues or not, these comics are the ones Marvel is best known for... and for good reason. John Buscema worked with Stan Lee on the first four issues of the Silver Surfer series in the 1960s and they turned out some phenomenal work. The last one they worked on, Silver Surfer #4, is considered to be their best collaboration, but making the book was no easy task. According to Buscema, Lee tore apart much of his work on the book... literally. He stormed into his office one day and ripped up the pages he didn't like, which left an impression on the artist. Years later, Lee called him to discuss the book and its success, but Lee didn't recall tearing up the pages or the conversation at all. It's a shame he ripped up some classic Silver Age Buscema art, but the book they turned out went on to become one of the best of the Age. 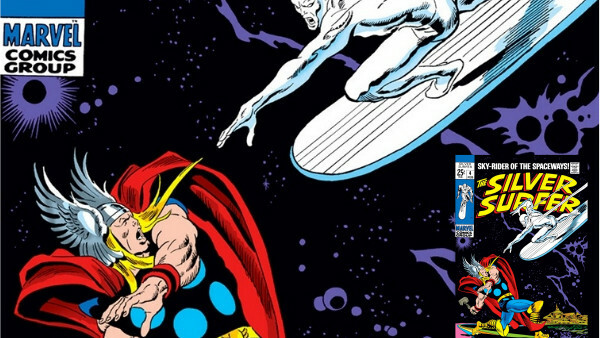 Silver Surfer #4's cover art by Buscema is absolutely beautiful. The stark contrast between the characters and the background highlights them in a dramatic way. Their poses suggest action and intense conflict in a way static artwork often fails to capture. Because of the story and intense artwork, this book is often valued higher than the first in the series.